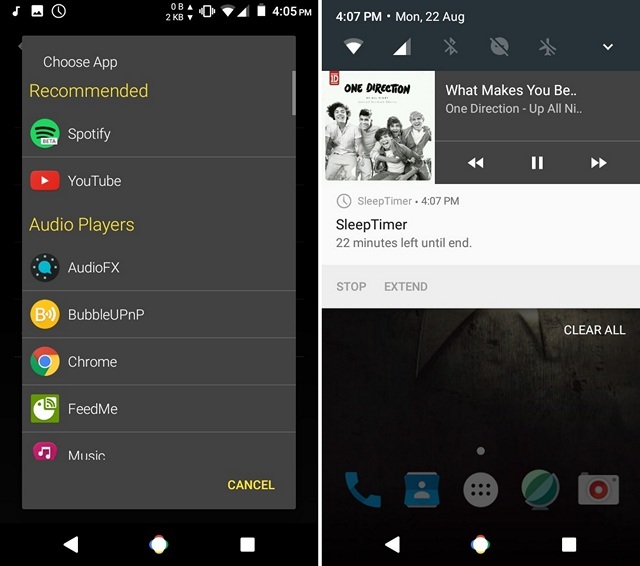 If you happen to own an Android smartphone that does not run stock Android, chances are, your device manufacturer has implemented the sleep timer feature in their music player app. However, stock Android comes with Google Play Music, which does not pack in a sleep timer, unlike its iOS counterpart, which is a shame. 1. After you have installed the app on your device, you can just play audio from any music player app, audiobook app or podcast app and set the timer through the circular icon in the app. Then, you can tap the “Start” button to start the timer. Once you start the timer, you will get the options to put your device to “Sleep Now” or “Stop” the timer. 2. You can also choose to play music directly from the app with the “Start & Player” button. Also, you can “Stop” or “Extend” the timer from the notification center as well. When the timer runs out, the app puts your device to sleep, stopping the music and it’s not abrupt, instead the audio just fades off smoothly, which is a great touch. Other than that, you can hit three-dot menu button in the top-right of the app and head over to “Settings” to check out options like shake to extend, set the default player to launch from the app and the extension length. 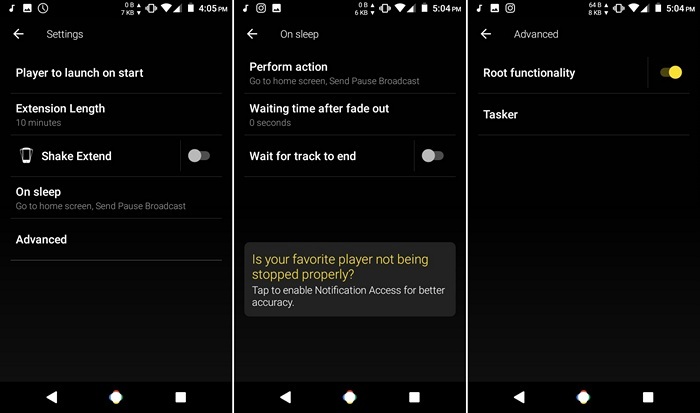 Along with that, there are options to perform a specific action once the audio is stopped, waiting time after fade out and more. 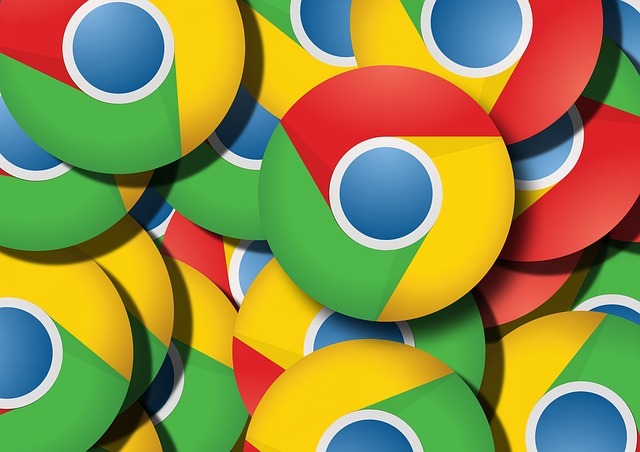 Moreover, the app includes integration with Tasker and if you have a rooted device, you can enable root functionality in “Advanced” to give it more control. While the app works great, it will only mute some music players if you have a non-rooted device. However, we tested the app on different music players and it stopped the audio just fine. Also, if you don’t want a separate sleep timer, you can just install a third party music player with sleep timer support. 1. Just open the Clock app on your iOS device and go to the “Timer” tab. Here, set the time, after which you want the music to stop playing. Then, hit the “When Timer Ends” option and scroll down below and select “Stop Playing“. Once done, tap on “Set“. 2. Once done, hit the Start button in the timer and play the music from the Music app or any other music, podcast or audiobook app. When the timer hits zero, the audio should stop playing automatically. 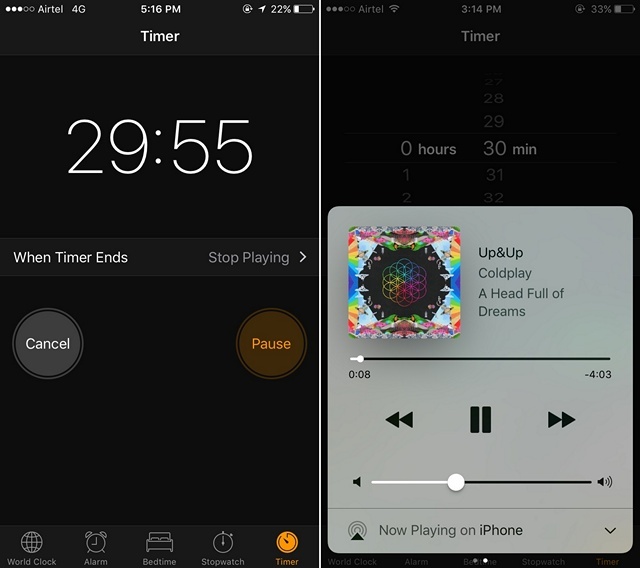 If you don’t like the native Clock app method on iOS, you can install a third party music player app that brings the sleep timer feature in the app. 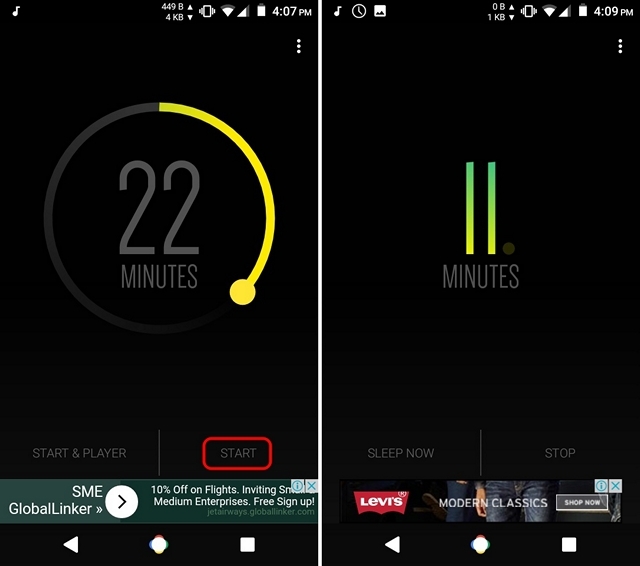 Most feature-rich music (Google Play Music, Pandora) and audiobook (Audible) apps bring the sleep timer feature, so you can go for one of the third party apps. Ready to set sleep timer on audios in iPhone and Android? 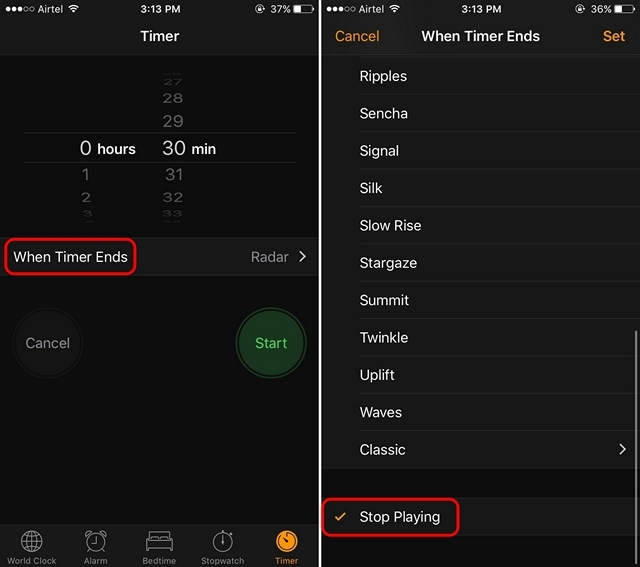 Well, these were the simple ways through which you can set sleep timer on both Android and iOS. Try them out on your device, set a sleep timer on your music and sleep in peace, without worrying about music playing all night. Also, if you have any doubts, do let us know in the comments section below.